Android phones are popular cell phones and everyone these love to use it no time ever before. The reason behind its fame among the masses is simply its affordability and user –friendly interface that has made it a unique piece of high tech –tool. The Android OS phones are according to the study 85% of the devices worldwide. So, you can estimate how popular this particular operating system is? Moreover, there is plenty of people worldwide that are willing to spy on android devices and the motives behind that activity are quite different. 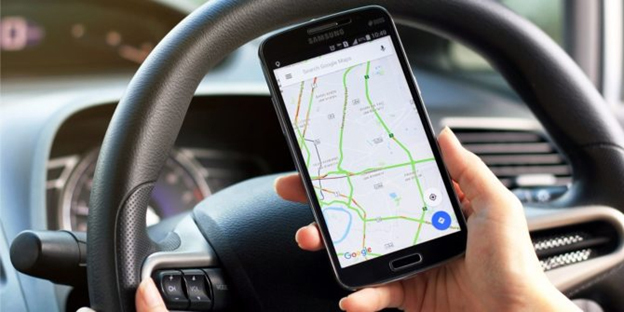 Some want to monitor android cell phones for digital parenting and as well as to track kids and teens location by tracking their phone GPS location. In addition, people want to put their company’s owned phones under surveillance in order to track their employee’s location that has been deployed outside the company due to some reasons. So, people from different professions and for different needs want to have a kind of GPS tracker to do surveillance on android cell phones to know the exact location of the target device and the user. In my opinion, there is no better option for someone than to have OgyMogy GPS tracking app. How to monitor Android with OgyMogy location tracking app? Obviously, you need to have a technological tool that empowers you to monitor the GPS location of Android and cell phone location tracker would be the best option. The problem is how you can get your hands on it. You need to follow the steps given below to get your hands on software for location tracking and then you need to install it on the target device. So, you will be able to have such tools that allow you to track the GPS location of android. Use your cell phone or computer devices having an internet connection and then go the OgyMogy monitoring app for getting your hands on it. Now you need to get a subscription online and you will receive login credentials via email and you need to memorize it for further use. So, when you have ended up with the subscription online and you have the passcode and ID then further you need to get physical access on the target device and install phone spy app for location tracking on the target device. Once you have done it with success then activate it on the target device. Now you need to remember that while activation you will see a message on the screen. Use this message to spy on cell phone of android in a secret way by making it sneaky by hidings particular stuff with respect to the pop –up you have received earlier. Use the passcode and ID in order to get access to an online web portal of your target device. In addition, you can get access to features of the mobile phone spy software that can empower you to track GPS location within no time. cell phone monitoring app not only provide you GPS location, but it empowers you to completely spy on digital android mobile phones in terms of social media monitoring, text messages tracking, call recording in real –time, live screen monitoring, remotely allow you to control android phone and plenty of others alike. In this particular post, we have to deal with android location tracking. So, now I am going to tell you how you can monitor android to track the GPS location of the target smartphone within no time and as well as in real –time. After you have the access to the android spy software dashboard then you need to visit the android location tracker tool. When you get your hands on it, then simply you need to visit the dashboard for a while to make sure sync settings button is at “ON” mode. Later on, you need to make a tap on it and you will be able to track the current and accurate location of the target android device on the MAP. Moreover, you can get to know about location history, weekly location history and you can put the target device into restrictions of safe and restricted areas. 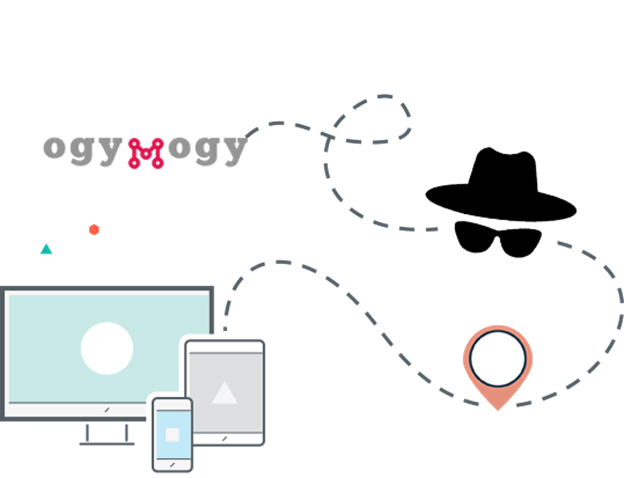 OgyMogy phone tracker app empowers you to do surveillance on android to the fullest including tracking location of the android device.